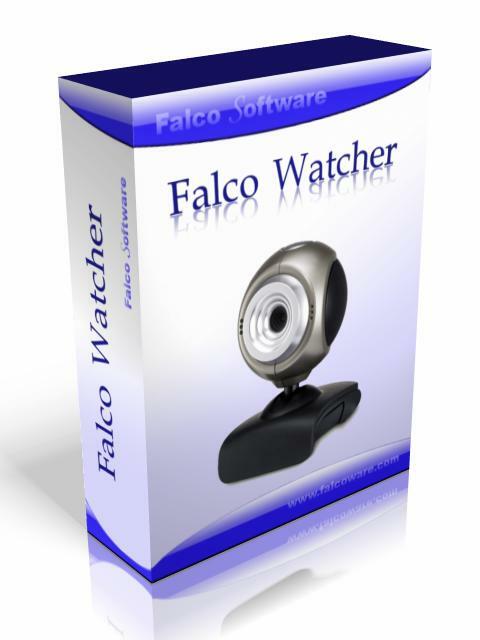 WEB camera, monitoring, freeware Digital video monitoring. Allows you to observe by WEB-Camera. You can save by motion detector then view it, convert to AVI file. Very useful when you are out of home and want to see for your childs.